I have been saying for years that the USA eclipse of 2017 is the most accessible in my 18 year career of eclipse chasing. In all my presentations over the past few years my message was the same – you MUST see the eclipse of 2017. Yet I did not expect that it would be the eclipse that I would face such significant barriers in my own outreach work. I have been working to help prepare for the 2017 total eclipse for almost three years. 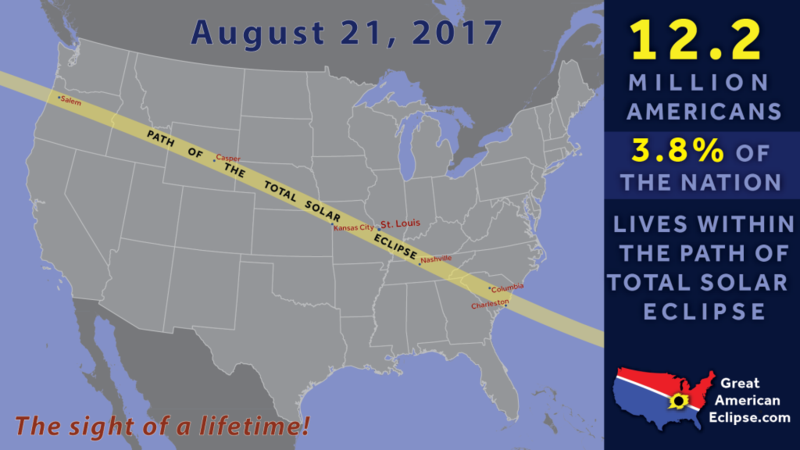 This is such a unique eclipse, as the path of totality makes landfall across 14 states in the U.S. There are over 1,000 communities who lay within the path of totality, and none of these communities have experienced a total eclipse in living history. 12 million people live within the path. It’s going to be huge. 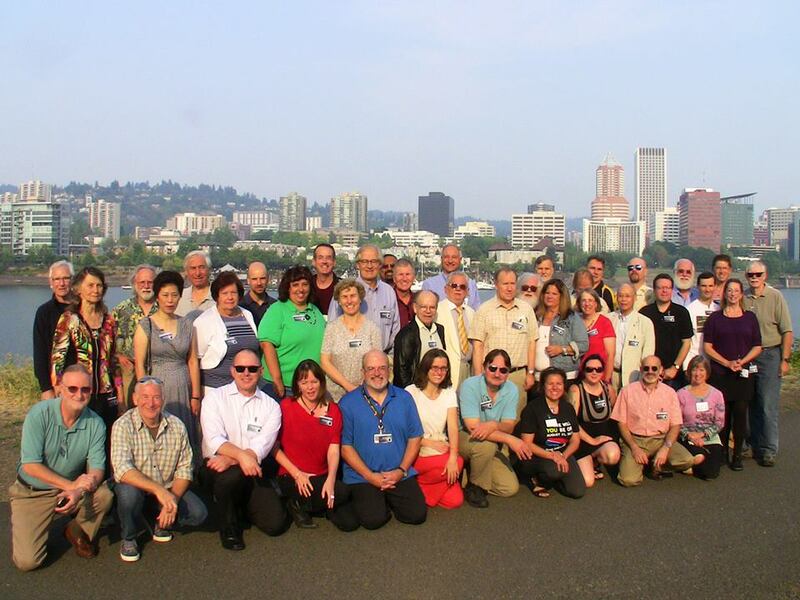 I linked in with the American Astronomical Society Eclipse Planning Task Force back in 2014, where I attended their first meetings about the eclipse online. At that time, I was already helping the Faroe Islands in their eclipse preparations, drawing upon the lessons I learned from the eclipse in my home region in 2012. Following the total eclipse of 2015 in the Faroe Islands, I again interviewed key people involved in planning. Spending months collating this material along with the material from 2012, I developed the White Paper in Community Eclipse Planning. 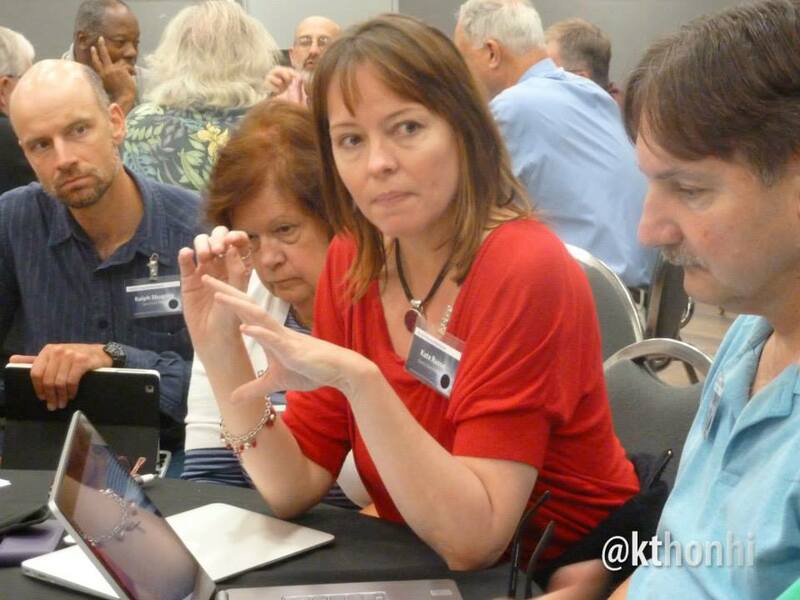 In August 2015 I was invited to deliver two presentations at the American Astronomical Society Eclipse Planning Task Force meeting. It was at this meeting that I launched the White Paper, sharing lessons on how to prepare communities across the whole path. I was aware that no other individual attending these meetings had prior experience of helping prepare communities for eclipses. I also put together my own viewing plans with The Independent Traveller, arranging to view from Wyoming. I started participating in the monthly teleconference with the NASA Eclipse Outreach Networking group, in early 2016. At that time, I was in Australia, delivering eclipse outreach activities about the 2017 eclipse. While engaging in community lectures before the total eclipse in Palu in Indonesia in March 2016, I provided much information about the US eclipse. When I returned to the UK, in April 2016, I commenced my web consultations with Eclipse Coordinators across the path of totality for the 2017 eclipse. Since then, I have scheduled in an average of three consults per week, representing communities right across the path of totality. I have approached many tourism groups, chamber of commerces, and other key organisations providing key information about preparing for the eclipse. I also have delivered lectures and workshops about the eclipse of 2017 in Ireland and the UK. In August 2016, one year before the eclipse, I did a quick survey of eclipse chasers to identify what they were planning for the eclipse. I used this information to inform my web consultations. 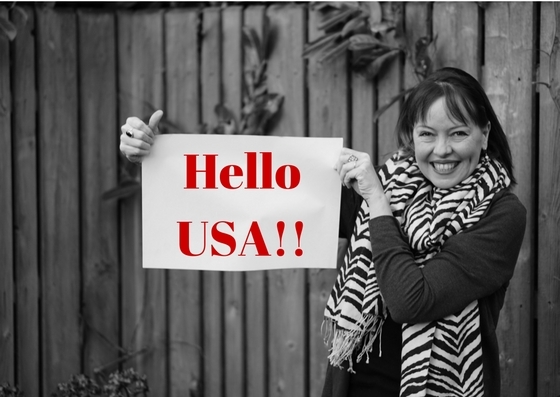 I had already commenced preparations to emigrate to the U.S so I could be on the ground delivering much needed support in the six months leading up to the eclipse. Immigration applications are hugely time consuming, and this took months of work and preparation. One of the challenges was that there were very few official resources describing how big the 2017 eclipse was going to be. There was nothing official from NASA; no official page from the AAS. No documents or guidance about anything related to the eclipse. Having been involved in eclipse planning in the Faroe Islands where I was involved TWO YEARS before the eclipse, I found the lack of coordination in the US – which was covering the whole of the US – quite alarming. In November 2016 my Immigration case was finally approved. 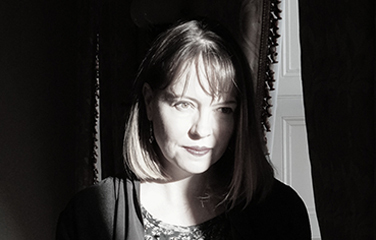 I had successfully shown that I was an ‘Alien of Exceptional Ability’ – I was a highly skilled individual; I was a recognised international expert on the eclipse experience and eclipse planning; and that the work I would be doing was in the National Interest. This was a very exciting time! 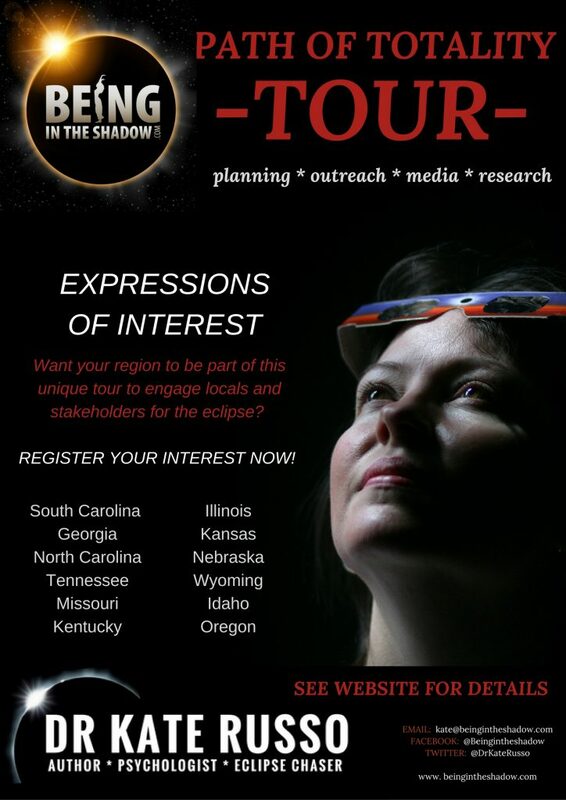 I had already been planning my path of totality consulting tour for almost two years. In fact, I had been fantasizing about the U.S. tour with my friends for about five years. The time had now come, and I put much effort into finalising the details. In January 2017 I announced an Expressions of Interest for my Path of Totality Tour, which I had delayed starting until April to give time for my visa to be processed. I developed a detailed program of outreach activities. I was inundated with requests to come to provide in-community support. 31 communities requested my involvement, which equated to 90 days of activities, involving 180 events. I started more detailed preparations and sponsorship requests. Noting my visa was still delayed, I sensibly delayed the tour starting date from April to May. This meant I was unable to attend the AAS Eclipse Planning meeting. Unfortunately, I was caught up in unprecedented delays in visa processing. Repeated requests to expedite my visa were unsuccessful. These issues directly impacted upon my ability to provide support to so many US communities. I had never before faced so many difficulties and barriers with undertaking eclipse outreach. Sadly, at the end of March I had to withdraw my planning tour, and withdrew my offer of support to over 30 communities. It was very frustrating having to turn down requests for help. Despite these barriers, I continued to do what I could from the UK. I also did a quick visit to Nebraska in June to undertake some pre-eclipse planning events and free public lectures which were very well attended. I also did extensive media leading up to the eclipse, and was featured across major networks in print and TV. Frustratingly, my visa was still not processed in time before the eclipse, and so I was only able to go to the US on a limited visa and was restricted on what I could do prior to the eclipse. To date, my visa to help communities prepare for totality still has not come through. I can only hope that it will happen before the next US total eclipse – in 2024!